Light up Batman mask fits comfortably to any face. This mask has 3 control modes; steady, slow flashing, fast flashing. 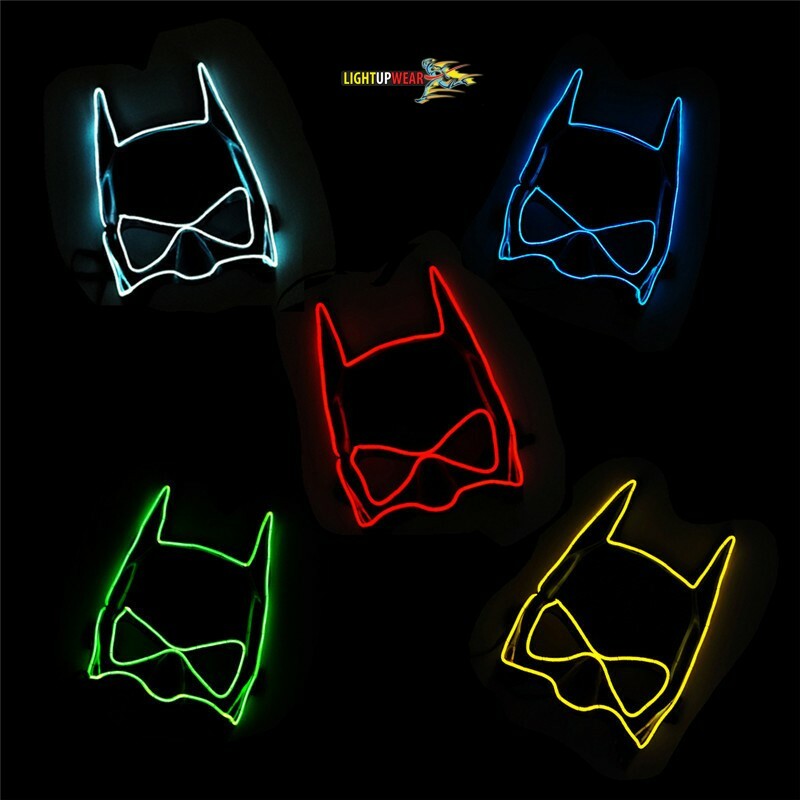 Shockproof light up Batman mask is perfect for parties, Halloween and masquerade parties.